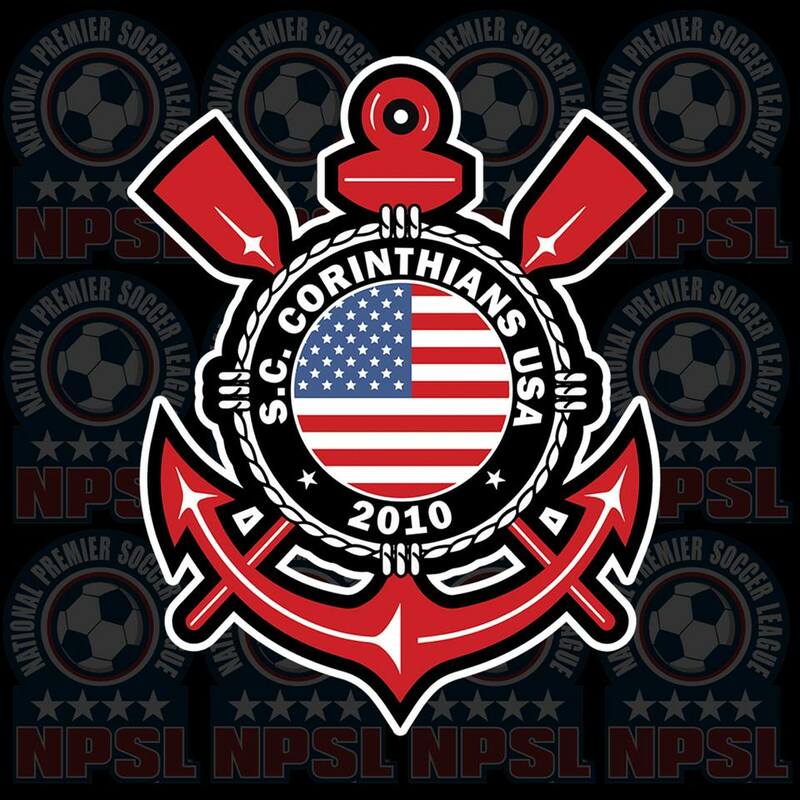 Soccer News: The National Premier Soccer League (NPSL) announced Sport Club Corinthians USA (Rancho Cucamonga, CA) has joined the league as an expansion team. The club will compete in the West Region’s Southwest Conference. The club is led by President Josias B. Montegan, CEO Sater Baptista, CFO Omar Hernani, Technical Director Paulo Campos, and Head Coach Robert Da Silva Almeida. Montegan, the founder of the club, is a successful businessman involved in the telecommunications industry. Baptista has been a cinematographer for about 12 years. He began his career in the film industry as editor of iTV Network in Brazil. He played in the youth of Sport Club Corinthians Paulista until the age of 16 and currently works as a coach for Corinthians USA in addition to continuing his film career. A real estate agent for more than 14 years, Hernani is also the owner and CFO of Joga Bonito Futsal Soccer Inc.
Campos is a world-renowned Brazilian football manager, a coach with incredible international coaching credentials. He has served as the head coach of the Liberia, Kuwait, and Qatar national teams in addition to managing high profile clubs in Nigeria, Sudan, Saudi Arabia, Qatar, Dubai, Greece, and Brazil. Almeida is best known for his time with Santos FC and the Brazilian national team. The legendary midfielder also played for Atlético Mineiro and Corinthians in addition to being a key figure in the 2001 FIFA Confederations Cup. Fredy Hernani (Vice President), Carlos Garrido (Marketing Director), and Jose Nilo (Public Relations Directors) are other key members of the organization’s front office. Home matches will be played at Rialto High School in Rialto, California. The club was founded in 2010 on the centenary of Sport Club Corinthians Paulista. They would enter their first official competitions in 2013 with legendary Brazilian soccer player Jorge Ferreira da Silva, better known as Palhinha, as their head coach. Follow the club on Instagram (@corinthiansusa) and Facebook.